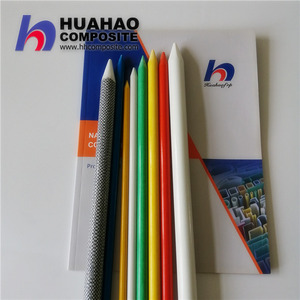 Anhui Liweida New Material Co., Ltd.
mainly deals with the research, development and manufacture of FRP products (fiberglass reinforced plastics). 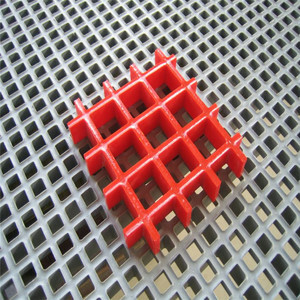 Our company now has several production lines with professional techniques to produce FRP materials and products with different section shapes which are light and anticorrosion. 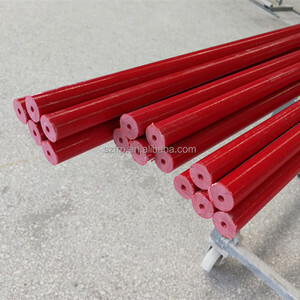 Our products are widely used in the chemical, petroleum exploitation, electricity insulation, environmental protection, transportation, sewage disposal, and tourism industries. Exhibition Fiberglass Vine Stakes FRP grape tree stake Export to Russia To promote Chinese high-quality FRP products, and application experiences, Higoal has left footprints in more and more profession exhibtion. As a trustworthy manufacturer, the plant over 200,000 sq/ft plant dedicated to development and production, gives HIGOAL the capacity to handle large capital projects. Our department has the experience and is distinctively qualified to design cost effective, high performance composite strutural systems. it could sustain its own weight,do not bend fade or disort 3.Beautiful appearance and easy-maintenance Specifications(mm) : We list our regular sizes in the sheets above. If you fail in finding the items you request, feel free to contact us. We are experienced in custom products design and manufacturing. 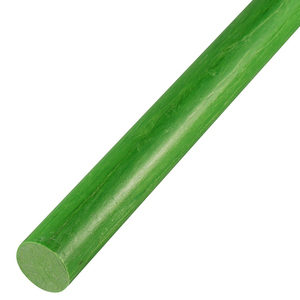 Alibaba.com offers 1,419 fiberglass tree stakes products. About 100% of these are other fiberglass products. 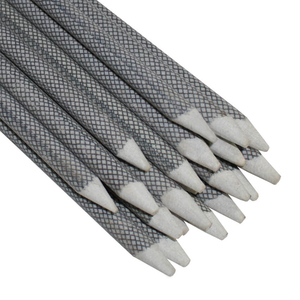 A wide variety of fiberglass tree stakes options are available to you, such as carbon rod, carbon fiber tube. You can also choose from free samples. 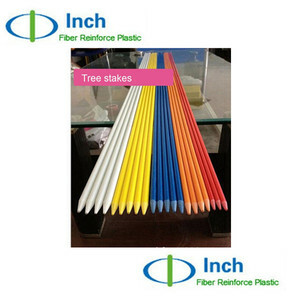 There are 1,419 fiberglass tree stakes suppliers, mainly located in Asia. 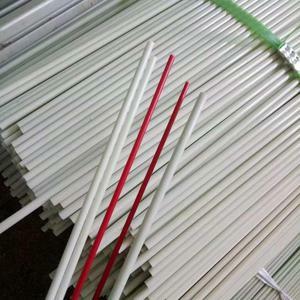 The top supplying country is China (Mainland), which supply 100% of fiberglass tree stakes respectively. 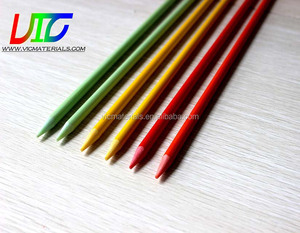 Fiberglass tree stakes products are most popular in Northern Europe, South Asia, and Southern Europe. You can ensure product safety by selecting from certified suppliers, including 288 with ISO9001, 98 with ISO14001, and 42 with OHSAS18001 certification.